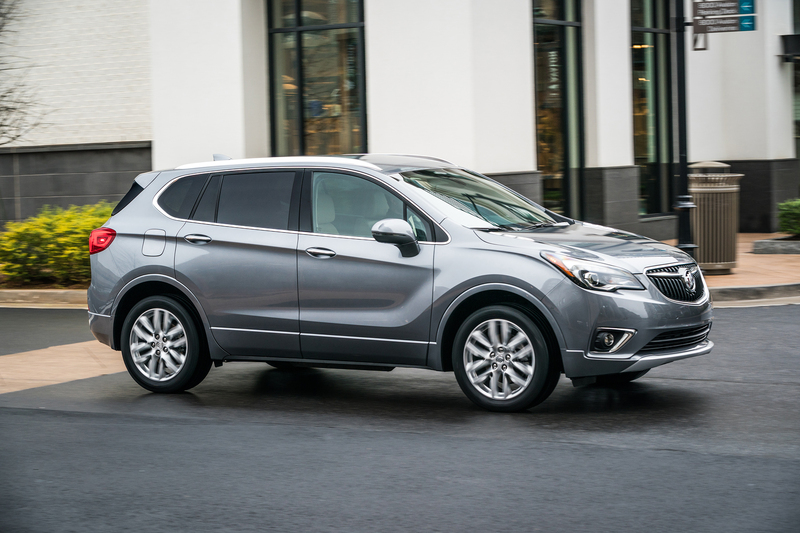 The Buick Envision might not be the most exciting car on the road, but it’s an important one for GM’s premium brand. It just went on sale in the U.S. in summer of 2016 and the compact crossover is already getting refreshed for the 2019 model year along with a lower cost of entry starting at $32,990, about a grand cheaper than the current base model. The untrained eye might not notice the facelifted design of the 2019 Envision, but it’s received a revised look in front and back along with new wheel options. A redesigned grille falls more in line with the corporate design language of the rest of Buick's lineup and it’s a rather handsome look. 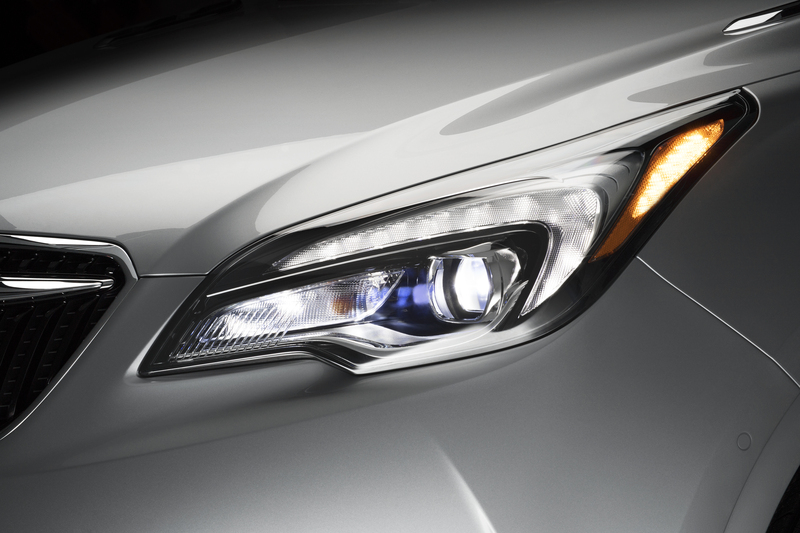 “Refined and pleasant” is the name of the game with the Envision. A few other highlights of this mid-cycle refresh include a new nine-speed automatic transmission for Envisions equipped with the 2.0-liter turbocharged engine. That engine also gets a boost in performance making 252 horsepower and 295 pound-feet of torque, shaving a half-second off the zero-to-60 time over the previous model. Most Envision drivers probably won’t notice or care, but it’s a nice bonus. For the first time in a Buick in North America, the 2019 Envision will have an engine stop/start deactivation switch in case you don’t like that little rumble that comes with waking the engine back up when you hit the gas pedal after it’s turned itself off. The rest of the updates are quite minor like heated seats that warm up faster, a better microphone for the infotainment system, and enhanced visibility on the rear-view camera. 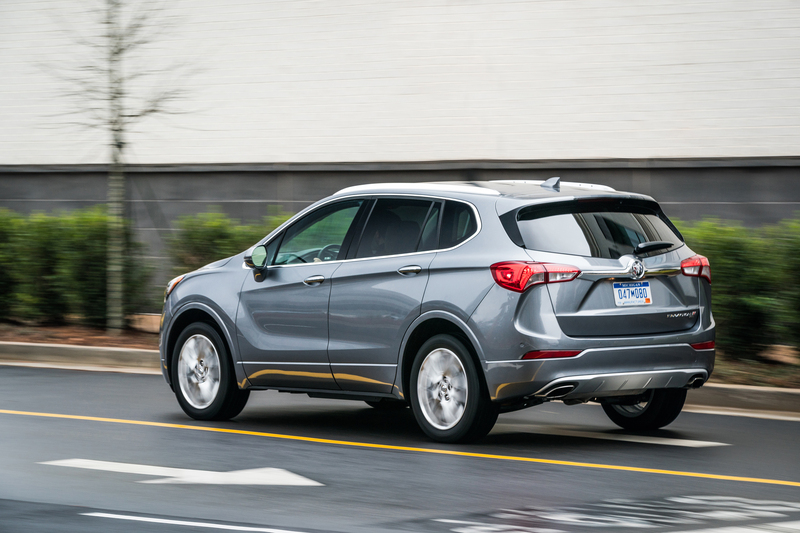 Keep an eye out for the 2019 Buick Envision in showrooms and retirement home parking lots soon.